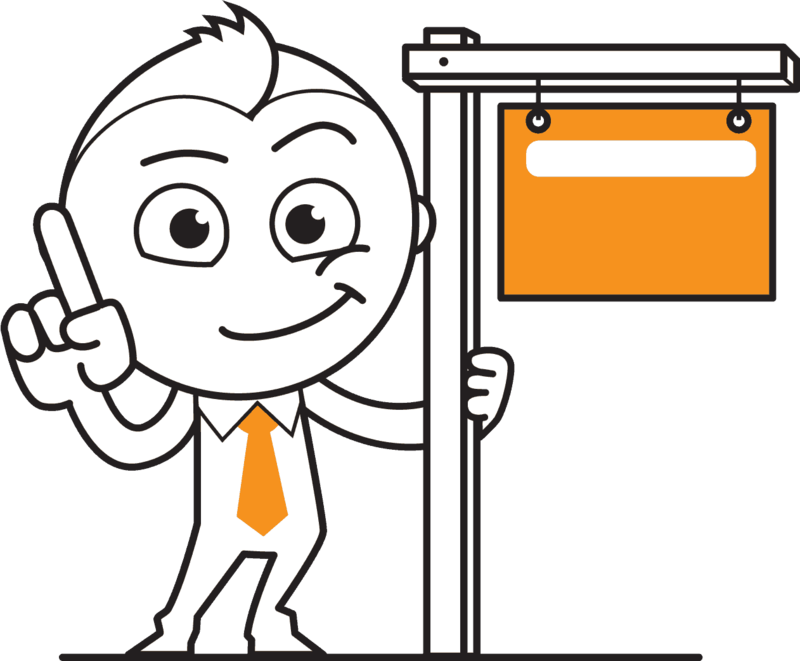 We specialize in generating leads for busy real estate agents in Alberta and BC. Our aim is to provide trusted expertise when marketing your services, so you can focus on your listings and the market! The below offers are only valid to verified RealtyNinja Customers. Please add the relevant Promo Code to your enquiry and or mention this webpage and the offer you would like to claim. Contact us today to buy some Real Estate in our minds! Our real estate logo designers will guide you with a concept and help you develop promotional materials that capture the viewer’s attention and drive action. They will look great on your real estate website, mobile devices and have meaning to the clients you are serving. 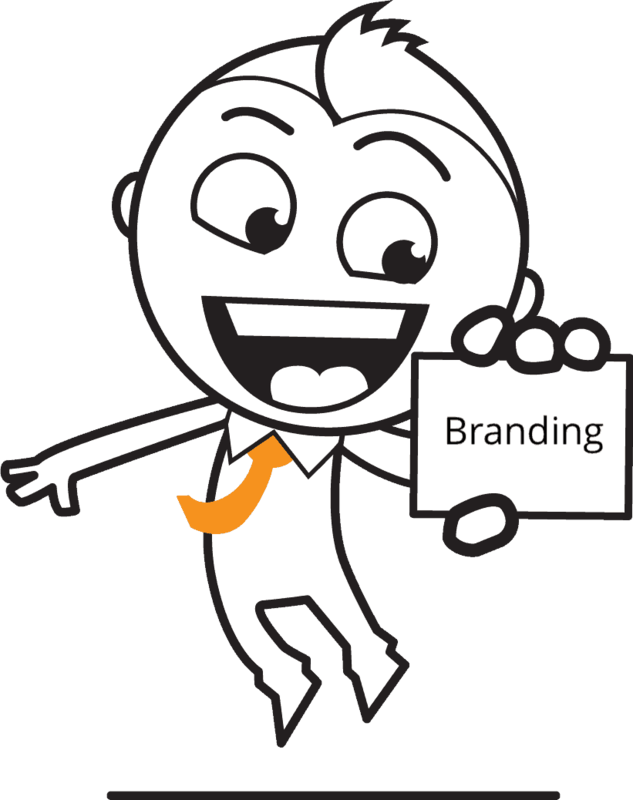 RealtyNinja Customers are eligible for 10% OFF logo design and branding services. We have a genuine passion and drive to help you grow in the market. We understand that Real Estate Agents are faced with a seemingly overwhelming number of challenges. 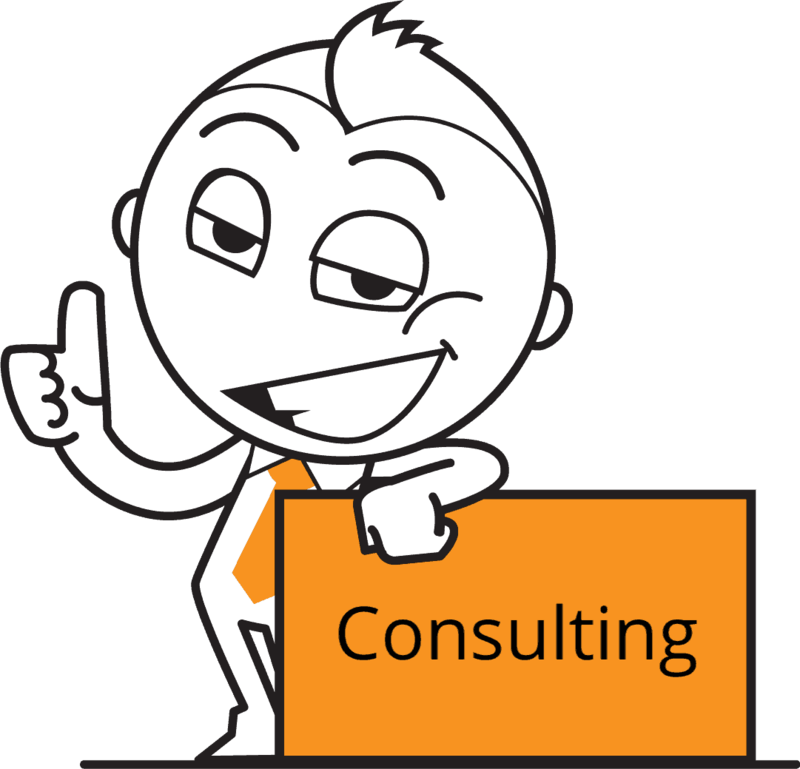 As your consultants we provide you with fresh insights into your clients, consumer technologies and ultimately deliver solutions and strategies to meet and exceed your goals. RealtyNinja Customers are eligible for a FREE 1 hour marketing consultation with our business strategist in person or over the phone. 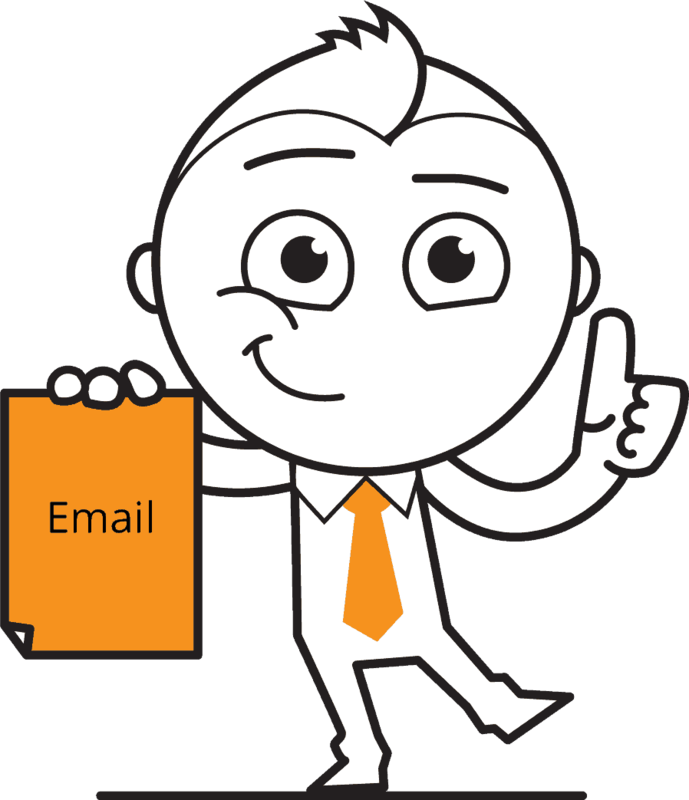 Email Marketing allows you to send personalized, targeted, and interest-specific messages to your prospects. We can build your email list and brainstorm strategies to improve your messaging, open, click through and generate more leads today! RealtyNinja Customers are eligible for a FREE email signature design when they sign up for an email marketing campaign. Everyday buyers and sellers turn to Google to find what they are looking for and Google Ads gives you the opportunity to get your agency and listings in front of them. 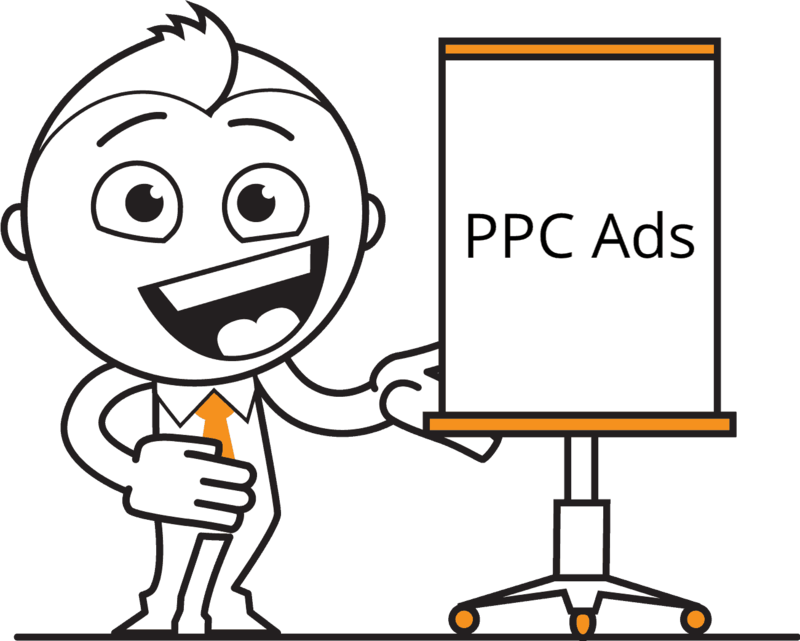 We develop effective ad-campaigns on Google that targets buyers and sellers looking for awesome local agents like you. RealtyNinja Customers are eligible for 25% OFF Google Ads setup when they sign up for Google advertising services. Most of those searching for realtors will click in the top section of search engine results. On mobile phones, the sweet spot for this is the top 3 listings. We develop a strategy to improve your local ranking on Google. 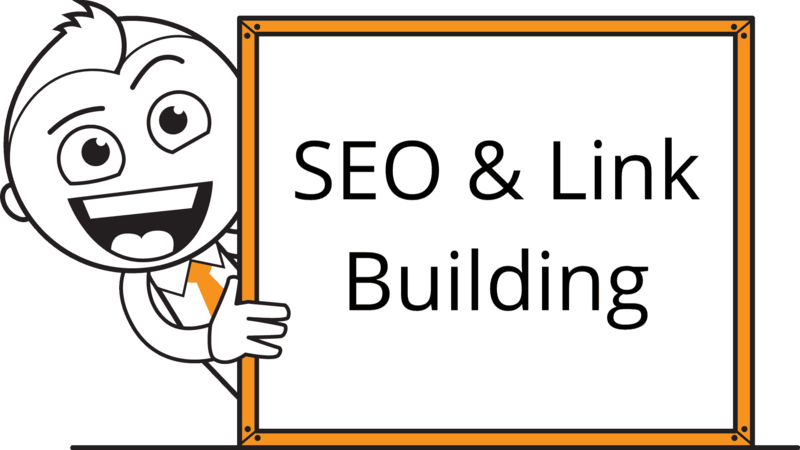 RealtyNinja Customers are eligible for $100 Off an in-depth SEO audit which includes an action plan to achieve better local organic search results. 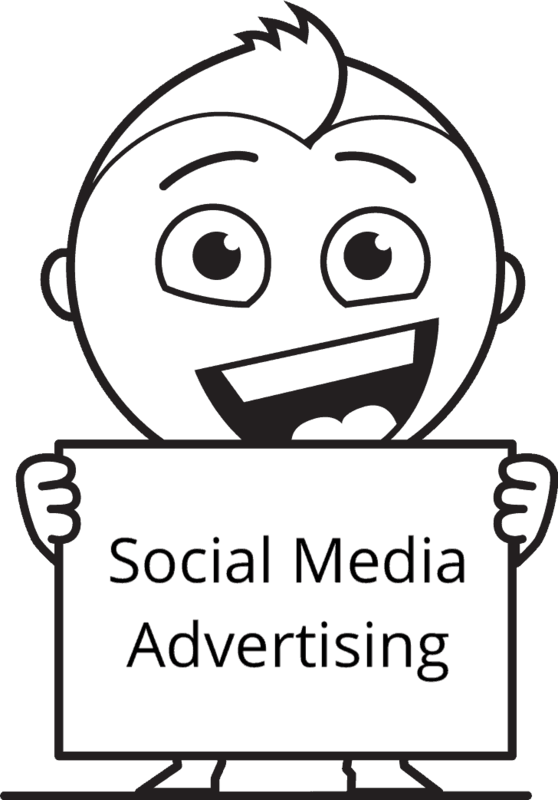 Advertising your listings on social media can bring remarkable success to your agency, create brand awareness and drive sales. With local, interests and demographic targeting you can target buyers and sellers who matter most to your agency resulting in more website conversions and less cost per click. With Analytics, you can see several important KPIs, conversions and demographics that will help you better optimize your ad campaigns. RealtyNinja Customers are eligible for 25% OFF social media advertising setup which includes image optimization and audience targeting. 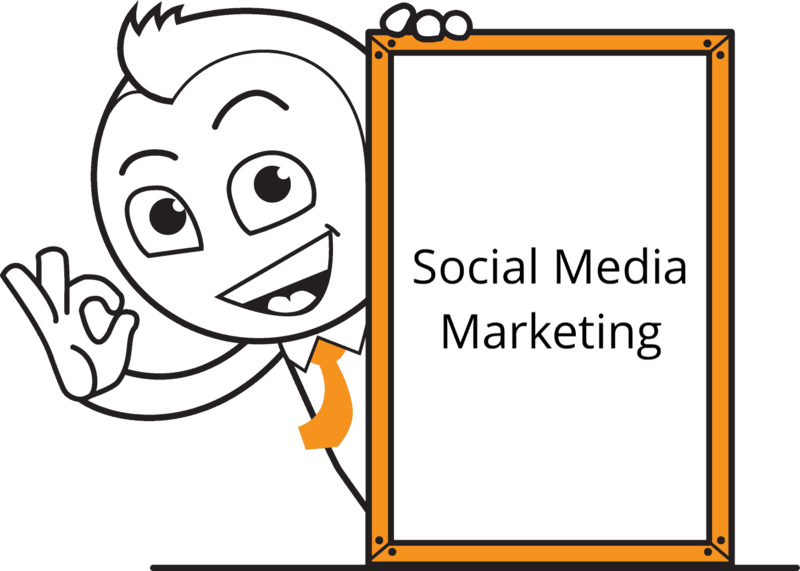 Your prospects are interacting with companies on social media. If you're not engaging your audience on platforms like Facebook, Twitter, Instagram, and YouTube, you're missing out! We get you connected and grow your network. RealtyNinja Customers are eligible for a FREE Social Media Marketing Audit for 1 social profile of choice. This includes recommendations to optimize your presence and increase engagement. Outsourcing should be a part of any agents recruitment strategy. It’s cost effective, which means as a real estate agent you don’t get stuck working on low-value tasks like data entry. They are likely not the best use of your time. You need to delegate certain tasks to qualified individuals, so you can focus on what really matters, growing your agency. 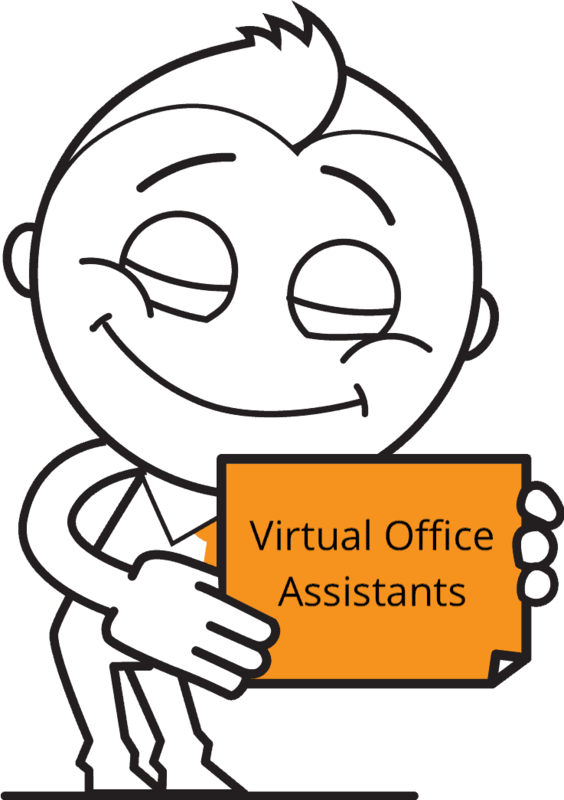 RealtyNinja customers are eligible for 10% OFF Virtual Office Assistant Packages with a minimum of 5 hours per month.